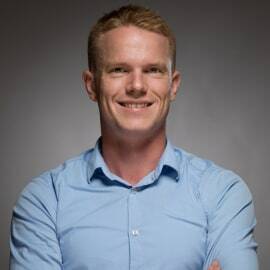 Morten can boast an enviable track record in the iGaming industry, where he started in 2012 as Danish Brand Manager and later Business Manager for the Nordics at LMA Gaming Ltd (Cyprus) and as Managing Director for the Cypriot organisation. Following Global Gaming’s acquisition of LMA Gaming in 2015, Morten was appointed as CMO of Global Gaming and tasked with building a team to push all B2C marketing activities for the Group. Morten is very experienced in online marketing across the Nordics and was responsible for building and leading the team that went on to penetrate the Swedish and Finnish market at an unprecedented pace with Ninja Casino. His guiding principle is the simple motto of “customer first”.